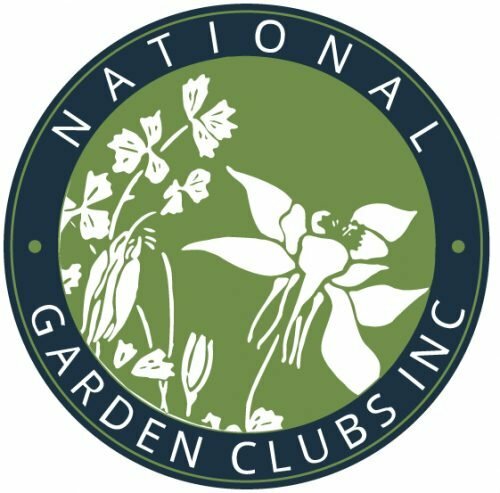 The Federated Garden Clubs of Connecticut, Inc. and all its Connecticut members belong to both National Garden Clubs, Inc. and New England Garden Clubs, Inc.
National Garden Clubs, Inc., is the largest volunteer gardening organization in the world, comprising over 500,000 members from every state in the union and an equal number of International Affiliates. It is closely unified through the eight regions, each under a Regional Director who serves on the Executive Committee. New England Garden Clubs, Inc. (NEGC) is the new name for what was formerly known as the New England Region, or NER—one of the eight districts in the National Garden Clubs, Inc. NEGC comprises the state garden club federations of the six New England states: Connecticut, Maine, Massachusetts, New Hampshire, Rhode Island and Vermont.